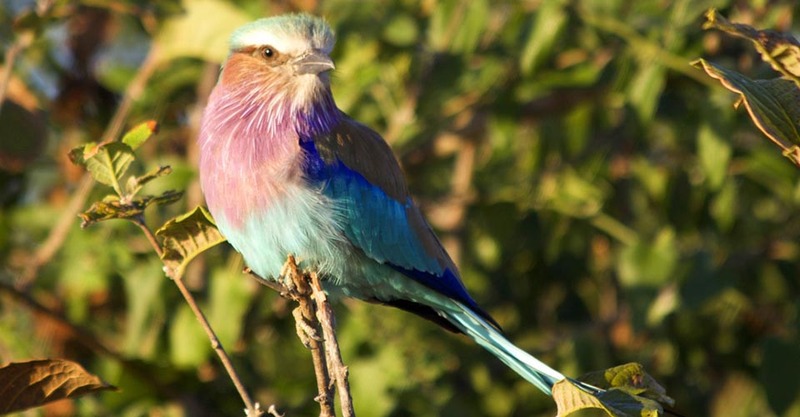 Madikwe, bordering Botswana, offers one of the most diverse populations of wildlife in a single reserve. 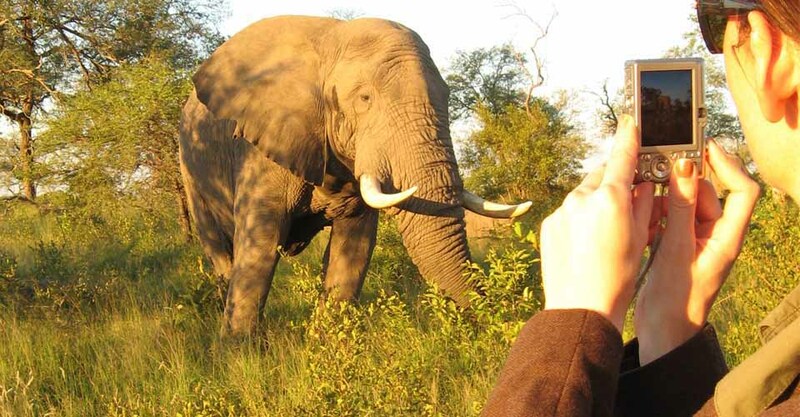 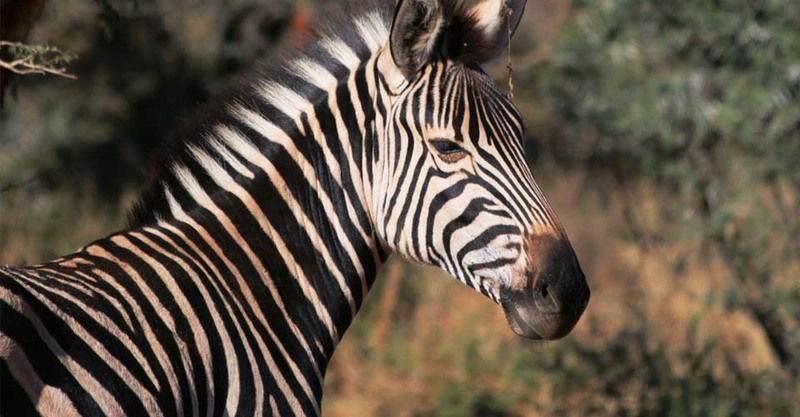 Lying within the transition zone between the Lowveld and the Kalahari thornveld, sprawling Madikwe is home to 66 mammal species including all of the Big Five, and more than 300 bird species. 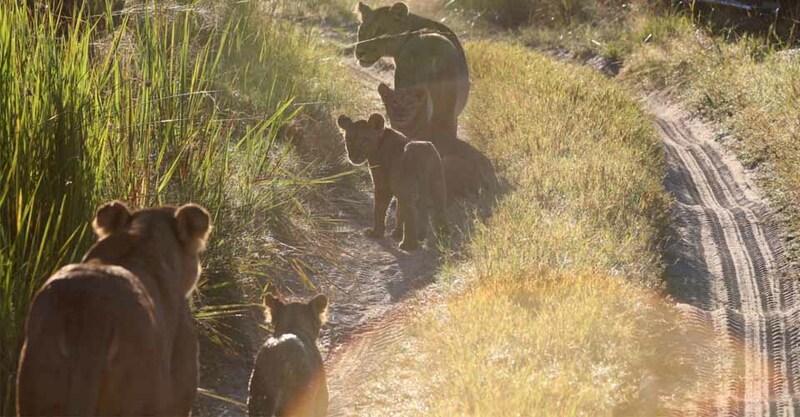 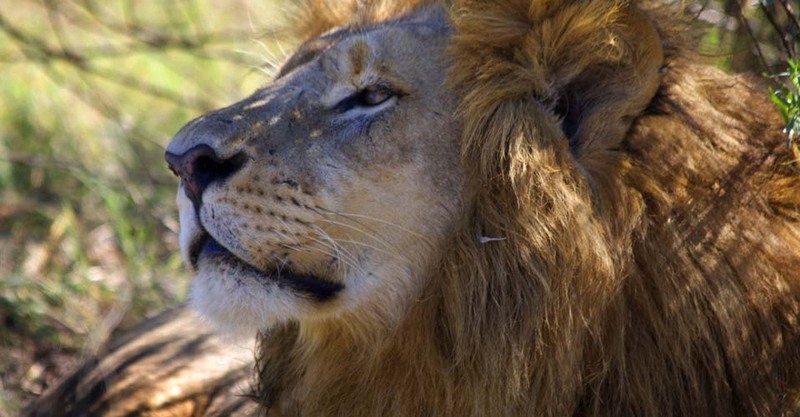 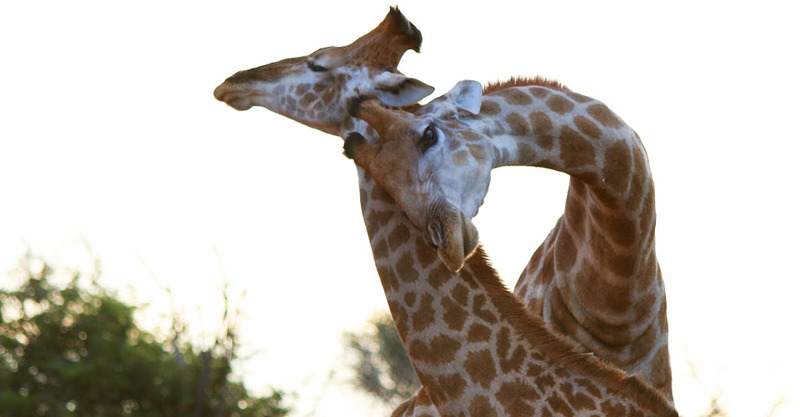 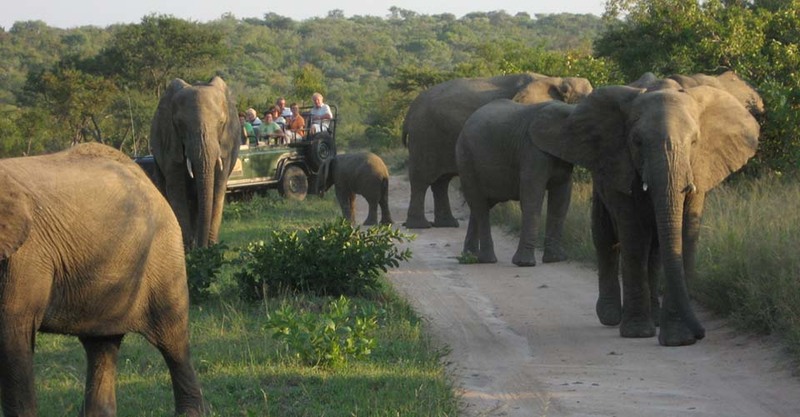 World-renowned Kruger is a flagship safari destination, thanks to its dense wildlife populations. 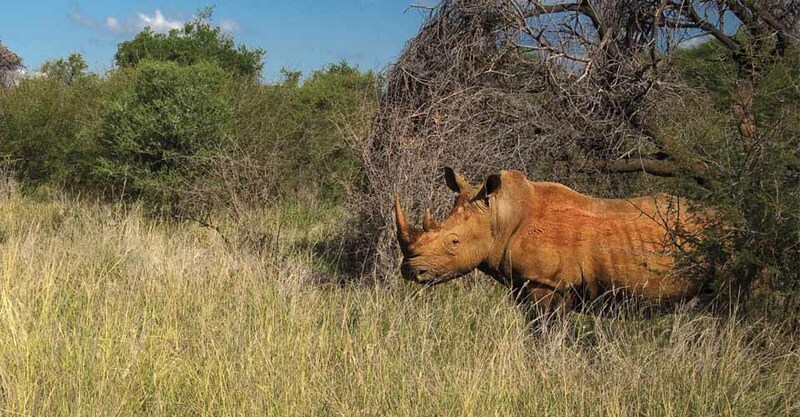 Checking off the major mammals and a host of bird species is a given in this diverse ecosystem. 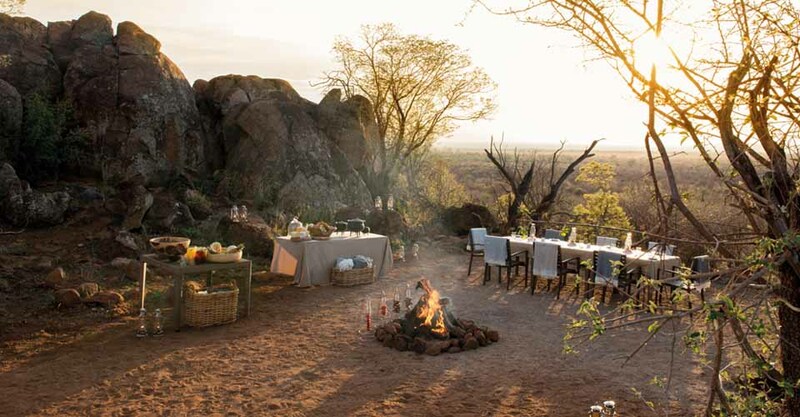 Various private game reserves dot the area, renowned for some of Africa's most exclusive camps and lodges.